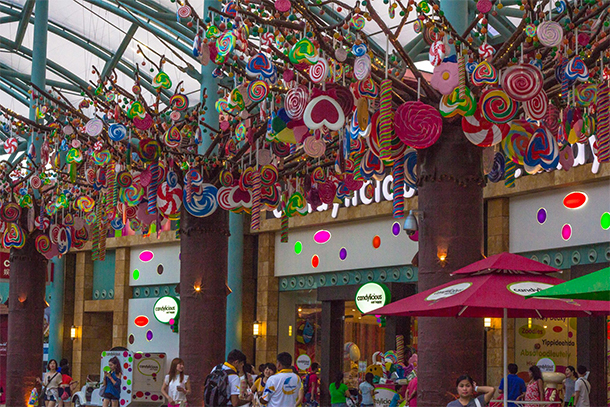 Singapore is definitely one of those cities that we love to visit again and again. Not only because of the discipline we see with the people but also because it is progressive, clean and modern. I remember my husband telling me that cities always inspire him to be more innovative and creative. I never really understood it up until I visited Singapore. And I understood why. Singapore’s architecture is not just modern but focuses on sustainability with vegetative landscapes on its various high-rise buildings. 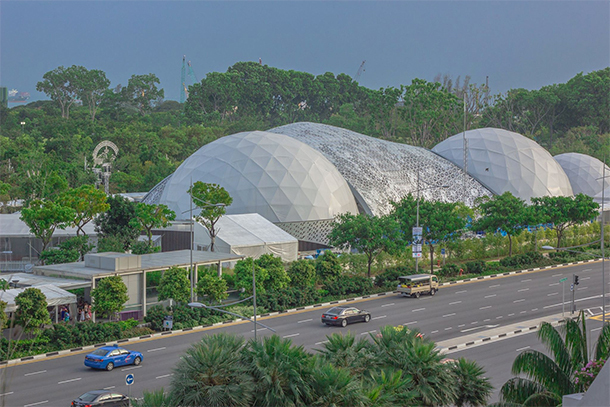 It always amazes how the city is able to build such modern structure yet still able to maintain its green landscapes. The city itself is very picturesque with various opportunities for a good photo. You can get lost through towers of buildings and still see plants and trees almost everywhere. I must admit that one of the reasons why we love traveling to cities is the burst of lights and sounds that only cities can show you. Such a great fuel of inspiration to a graphic designer and a travel blogger! 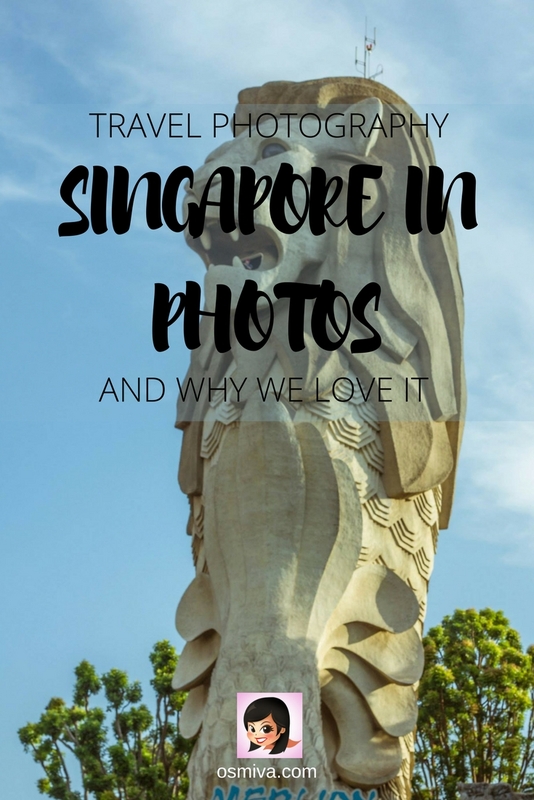 Let me show you some of our travel photos from our trip to Singapore and show you why we love going back! 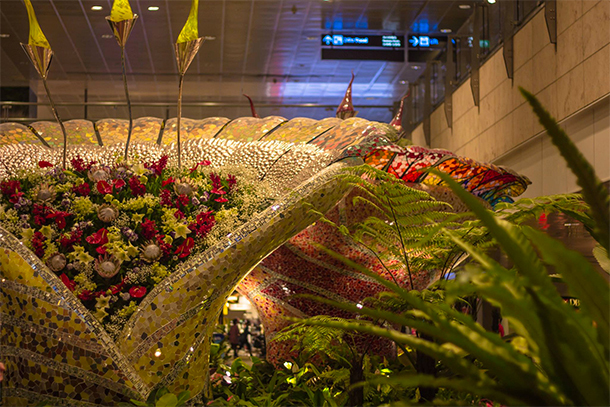 Who can’t say no to the beauty of Changi International Airport? This was one of the amazing structures that greeted us on our arrival in Singapore years before. And another that bid us goodbye when we left! My husband who loves sci-fi movies, was delighted! 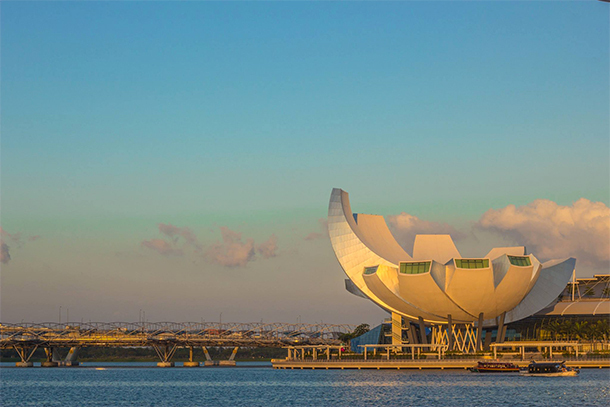 Of course the views at Marina Bay can’t be missed with the numerous architectural wonders including the Arts and Science Museum which looks gorgeous during the golden hour. 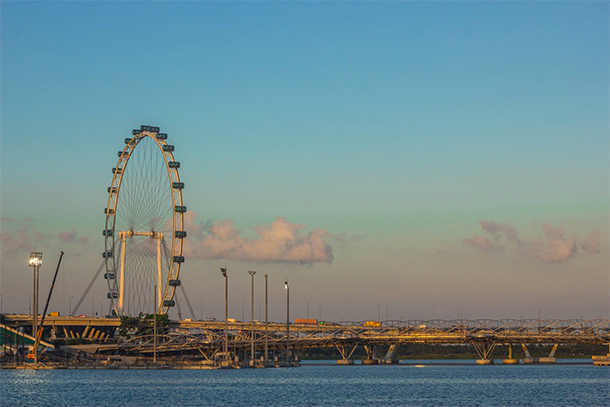 Same can be said with the Helix Bridge and the Singapore Flyer! 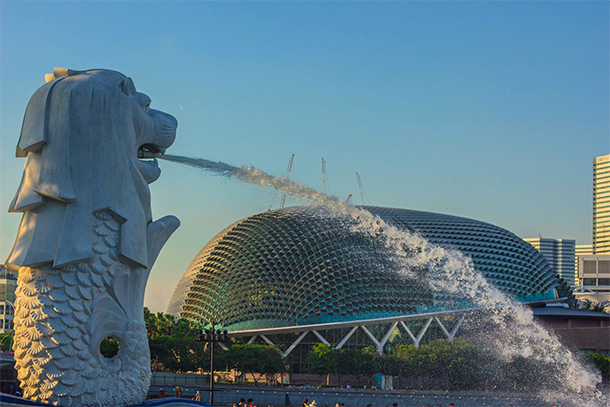 The iconic Merlion of Singapore and the Esplanade at the background is always an eye-pleaser and a photo favourite too! 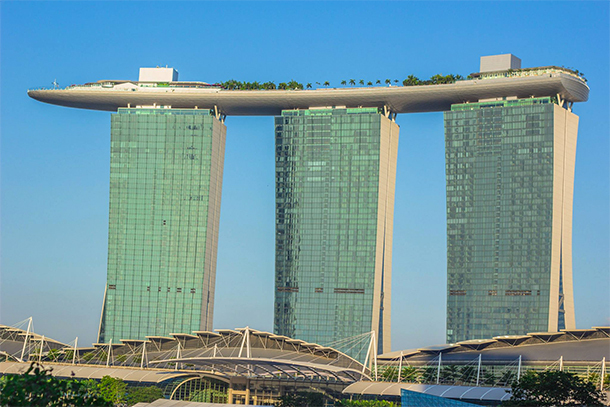 And who doesn’t love looking at the iconic Marina Bay Sands and its infinity pool! The hotel also looks dazzling on the golden hour. Such a spendid sight to see! The Gardens by the Bay can’t be missed too. 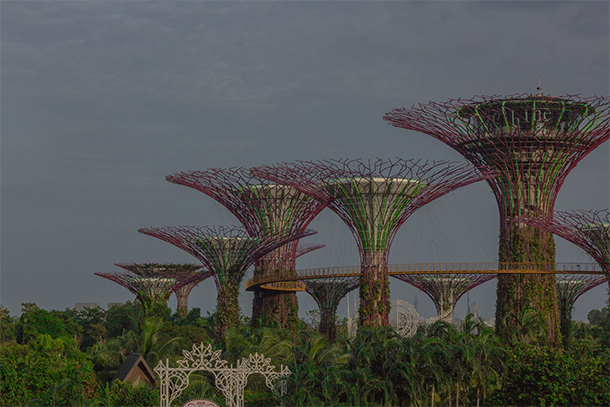 During the day, the Supertrees are a sight to see! And during the night, it lights up the sky with its incredible colours! Don’t miss its display of light and sounds at night. 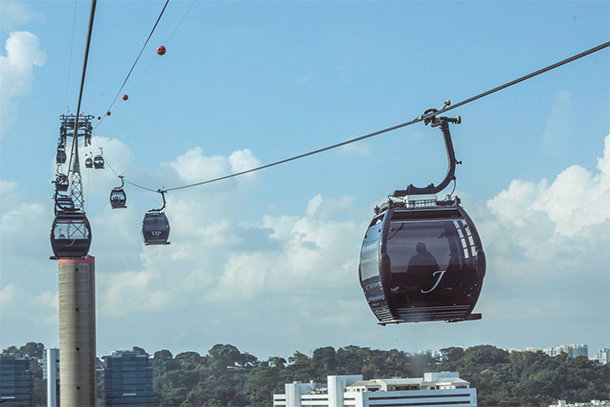 The Singapore Cable Car is one of our favourite way to reach Sentosa Island. The views from up high is pretty cool. 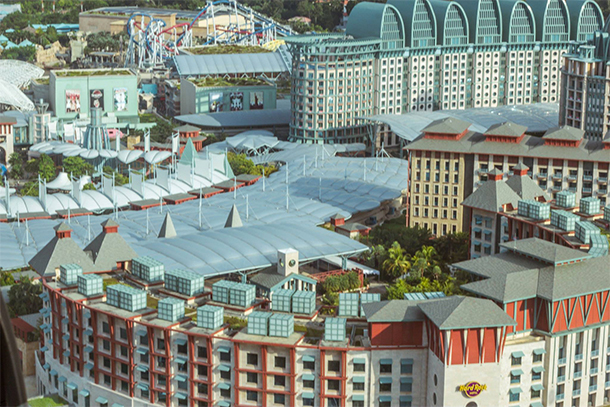 I love the looking down below and see the Sentosa Island and its many attractions unfold before me. 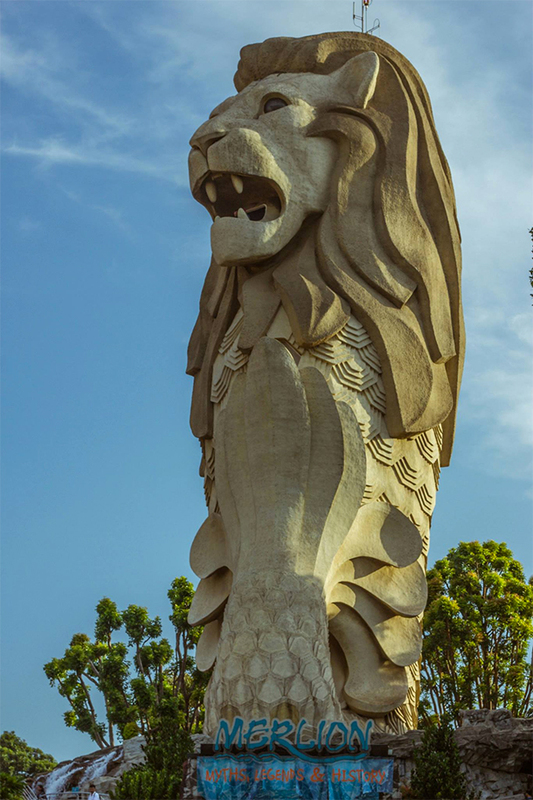 We love saying hello to the Sentosa Merlion too. Though we haven’t got enough strength to climb it’s viewing tower though.. Maybe next time! I love this sweet design at the the Resorts World Singapore. Makes you crave for something sweet! 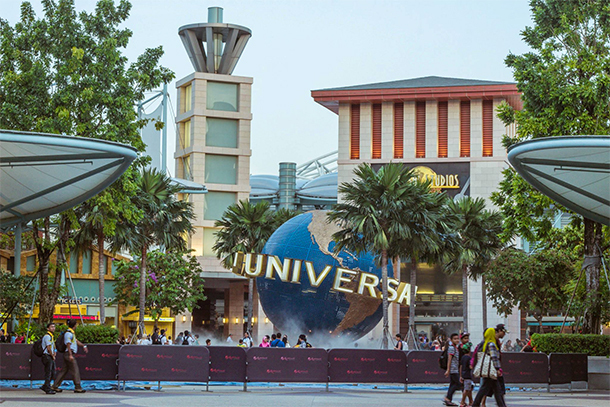 The Universal Studios Singapore’s Globe does not grow old! It brings excitement and anticipation whenever I see this. Another sculpture that we loved looking at! 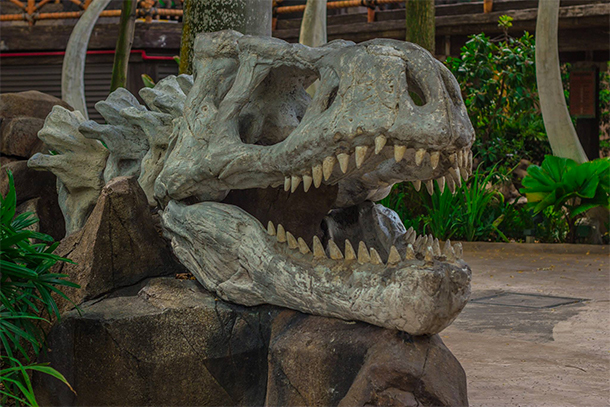 One display that we saw at the Jurassic Park in Universal Studios Singapore. How we loved getting playful shots here and just generally being silly. 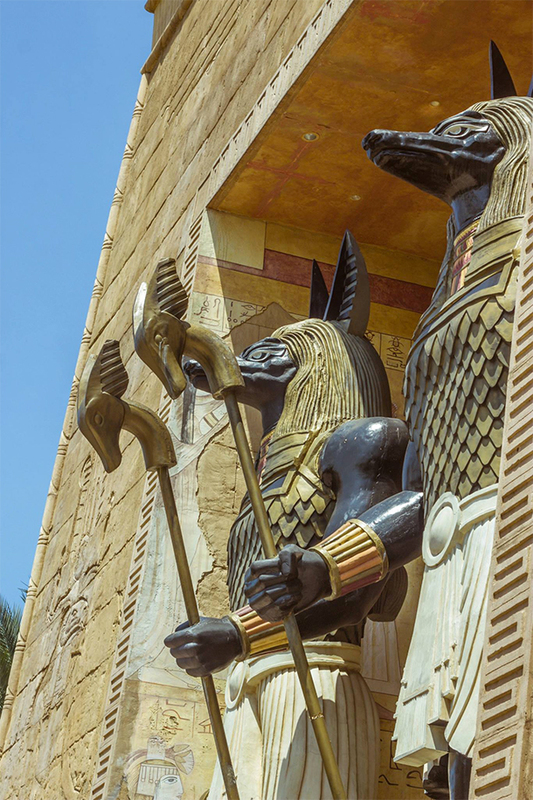 Part of the facade of one of USS’ exhilarating rides, The Mummy! I always get such fuzzy feeling when I see this castle at the Far Far Away Park in Universal Studios. One of the streets/ hi-ways we saw while familiarising the city. Loved how modern yet green it is! And another one.. 🙂 The city’s structures never fail to amaze me! Admittedly, we have not explored much of Singapore. And, most of our photos seen here were pre-blogger days where it was more of our personal photos than that of the views. (You should see my personal FB page, I looked epic! hahaha). Nevertheless, these are pictures as raw as you can get. Looking at them (and browsing through old files) can really inspire me to travel and see them again in person. I hope to return to Singapore soon and get more inspiring photos to share here. Stay tuned! Have you been to Singapore? What was your favourite and unforgettable sight? We’d love to hear from you! I’ve heard of that infinity pool, but didnt realize the building was like that! So futuristic! Love it! I visited Singapore first time when I was a teenager and it was longgggg time ago. I was left with such admiration and awe and promised myself to revisit. Didn’t get a chance until few years ago. It still remains one of my favorite cities!! I always looked at Singapore as a place for a short visit. I love its modern architecture and night light show. Not sure why I haven’t been there. Probably because I am afraid of hot weather. Wow, lovely photos. I have an aunt from Singapore but I am guilty of never really seeing photos myself. These do make me want to plan a trip! I would love to visit someday. 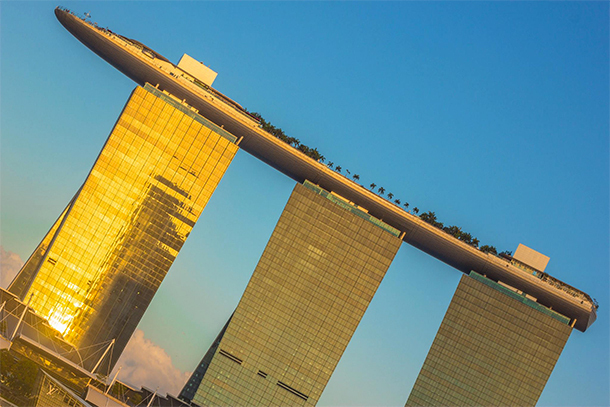 The Marina Bay Sands looks fantastic. Singapore has always been one of my dream locations.Hope to get there soon. So many incredible photo opportunities in Singapore, I totally agree that your first visit gets you hooked, with a desire to travel back time and time again! 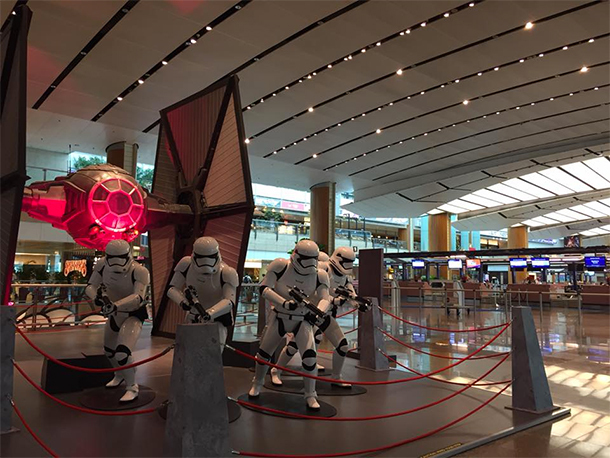 I was excited to see photos here from your time at Changi International Airport – because it really is an incredible place isn’t it! So many photo opportunities within the airport itself, which you wouldn’t assume from any destination. Gardens by the Bay was probably my favorite photo opp, we went during the day, and then back for the night show, I took too many shots lol! Nice photo story. I have been to Singapore many times . I never get tired of it and every time there is always something new to do . I do love how photo-friendly Singapore is. Especially the skyline, Gardens by the Bay, Merlion and of course, Marina Bay Sands, which is truly iconic. 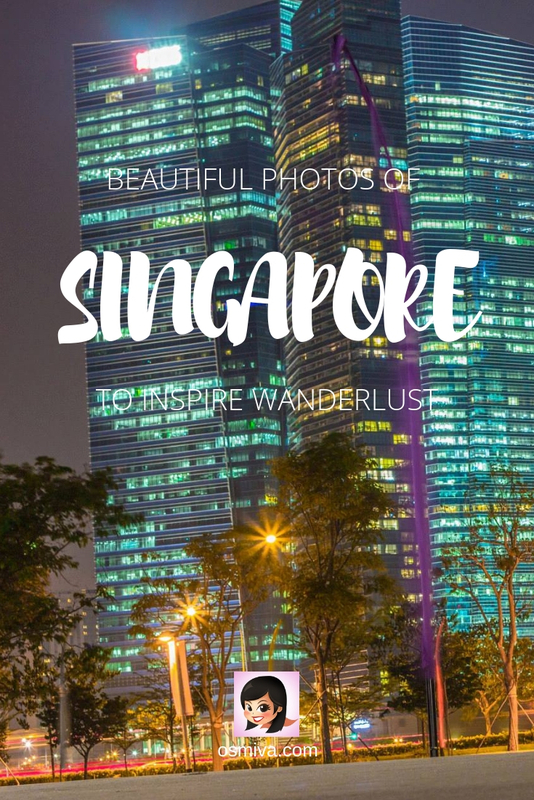 I also love pictures of Singapore at night, did you manage to get any night shots? Sadly no.. 🙁 When we went there we didn’t get much time taking photos at night. Too bad though.. The city lights up beautifully at night! Singapore is a compact and neat place with a rare vibrancy. The sights and experiences that it offers are really mind-blowing. 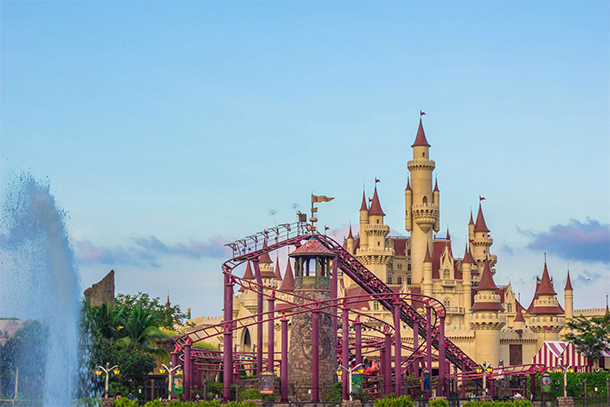 Your pictures bring alive the spirit of Singapore. Seeing the pictures pleasant memories of our own trip there a few years ago came flooding back. I can see why you like to return! Your photos are really great and show the best sights of the country! Always love Marina Bay. Keep up the good work! Incredible pictures. I have been there once and you made me nostalgic..
What a beautiful collection of photos from Singapore! I love the city’s skyline, and the photos at night. I’ve heard Singapore is beautiful and looking at your pictures I’ll have to say that it is! Agreed! This is great photography skills! Apart, from its scenic beauty, I can’t resist myself mentioning about its food, I still remember, its so delicious. I would not classify many dishes here as uniquely Singaporean as the cuisine tends to be influenced regionally.. Meaning you can find Malaysian, Indonesian, Chinese, Japanese, Indian, etc. food all around. The best place to find local food is definitely hawker centres. Hawker food is cheap, (if you find the right ones) good and can be found all over Singapore. Singapore’s architecture is so diverse and full of angles that invite you to take photos. You have done a great job capturing the city with your camera! The skyline is so pretty! You are right about singapore being an interesting city to photograph. 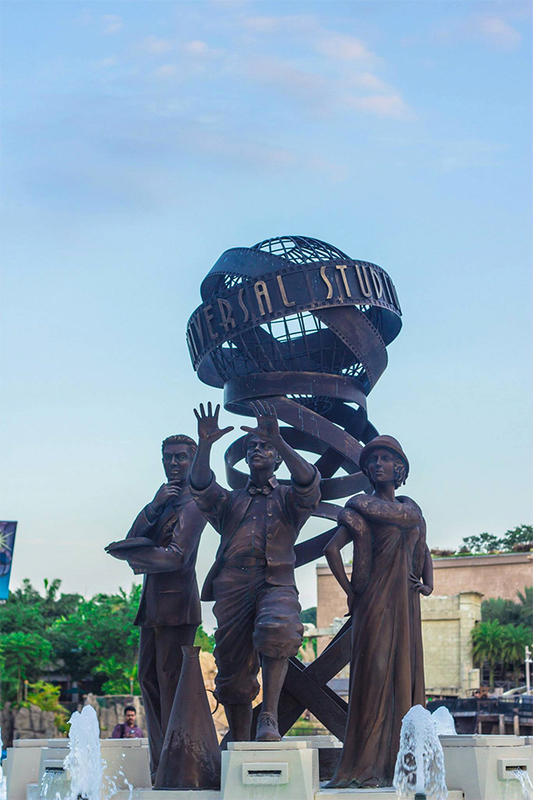 Each place here allows you to be creative. I even enjoyed photographing moments at the Bird park and zoo. Actually, what attracts is ambiance of Singapore. Once you visited, you get addicted to it. Singapore is a living city! Such great photos that capture the spirit of this amazing city! 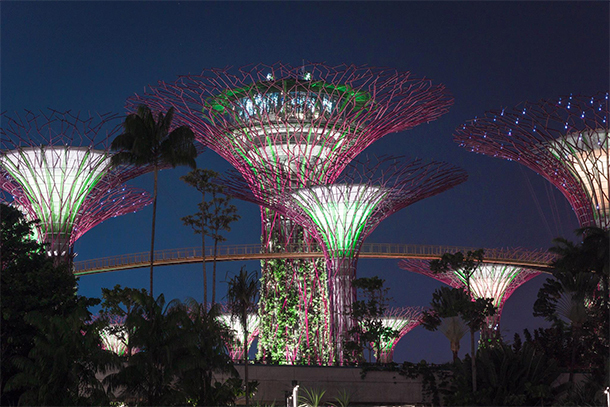 I do hope to visit soon and when I’ll definitely spent some quality time in the Garden by the Bay. The photos of this site are always so beautiful! I so agree with you. 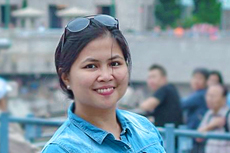 At first, I delayed visiting Singapore for so many years. And, now I keep going back just like you. It has so much to offer and you just can’t get bored there. So much to explore. I stopped over in Singapore when I was 11, but I have very little memory of it so it was wonderful to look again through your photos and imagine myself there now! I know I didn’t do the cable car and I’d want to do that, but also my reflections are that the airport is really stunning! Best I might have seen! Great photos and post! How did you enjoy Singapore so far? It’s my hometown by the way. I really want to see the Supertrees. I love the colors of the lights on the trees. 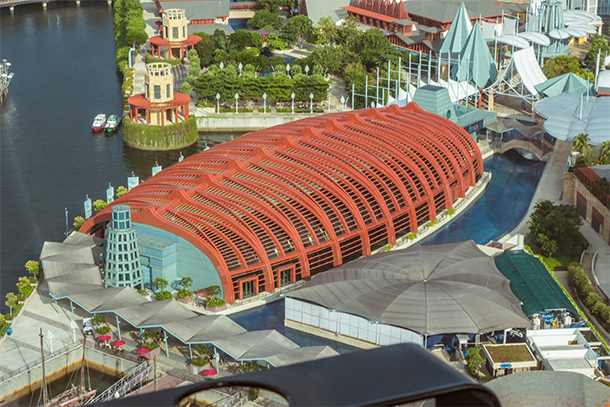 I like how the Singapore Cable Car’s take you above the city and let you see a bird’s eye view. Visiting cities like Singapore is always a pleasure. 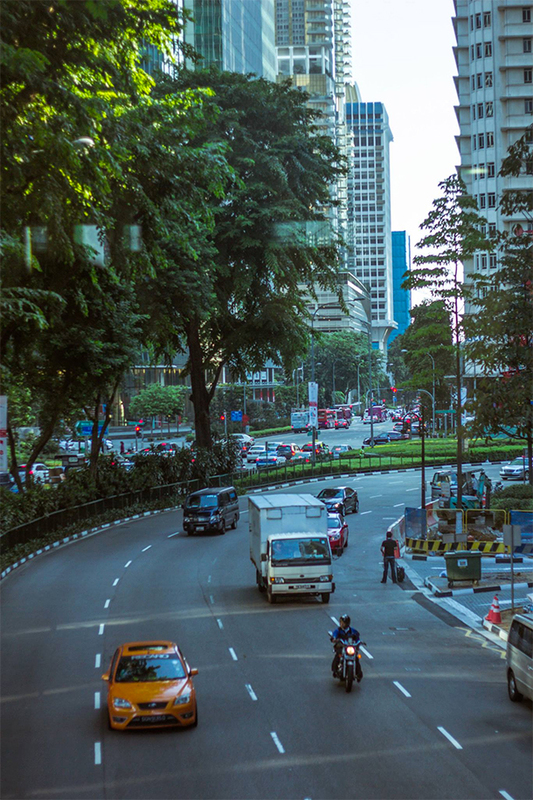 Singapore looks modern, yet not devoid of life. The infinity pool really awed me. Your pictures really capture the beauty of the city. Singapore has always been somewhere I’d love to visit. Your pictures of life in the city are fantastic 😊. I’ll have to visit soon! Singapore is a heaven for photographers. Every nook and corner of this country is worth capturing. When we visited Singapore we used to run out of memory everytime because we had so much to click. Lovely pictures!